A lot goes on behind the scenes in order to meet customers’ expectations. 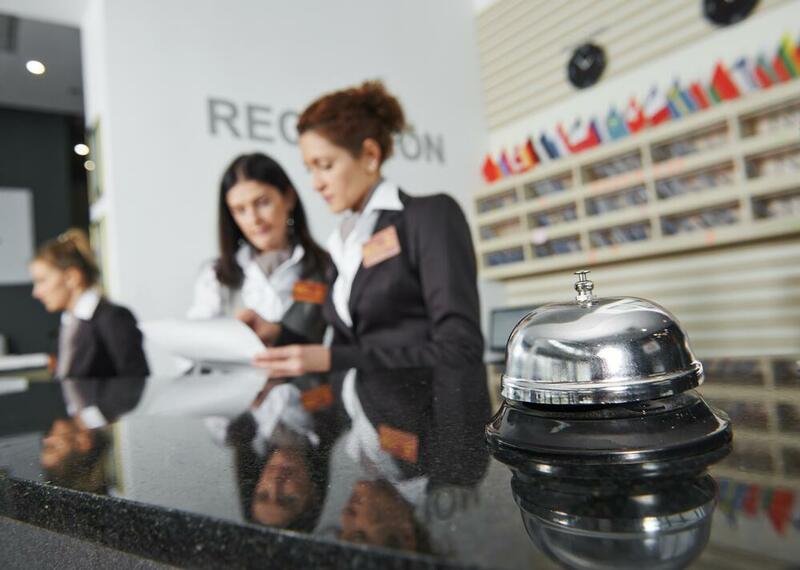 Hotels employ workers in various roles from reception to house-keeping and security, and all employees need to be able to communicate effectively amongst themselves and with customers to keep the business running smoothly. Emergency alarm – e.g. when someone in the disabled restroom has an issue and triggers the disabled alarm or when there is another emergency. 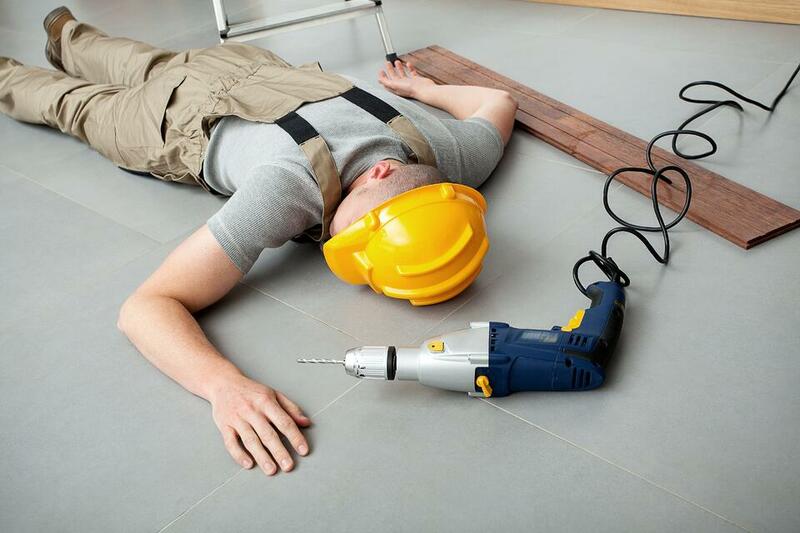 You need to be able to deal with it quickly and effectively and you don’t want to present alarms at a busy reception, who then need to make numerous calls (in customer earshot) to get someone to help and assist. Fire alarms – No hotel wants to wake their guests up and chaperone them outside in the cold, only to realise that a smoke detector clogged up with dust, tripped the alarm system by mistake. Equally you don’t want to unnecessarily delay any necessary evacuation in case of a real fire. Staff issues – e.g. in one of your treatment rooms, you’ll want to resolve that situation with as little fuss as possible by alerting other staff quickly, to discreetly assist in diffusing the immediate situation, so you can, if required, deal with it in a more suitable and private way. In a nutshell, ANT can help your staff to communicate effectively. 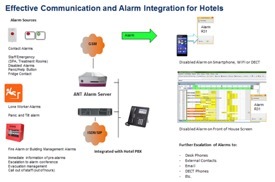 Hotels use all sorts of communication tools, modern and antiquated to achieve this, including; phone systems, pagers, radios or lone worker devices. Often these communication devices are bought at separate times, by separate people and they don’t communicate with each other, which isn’t effective. 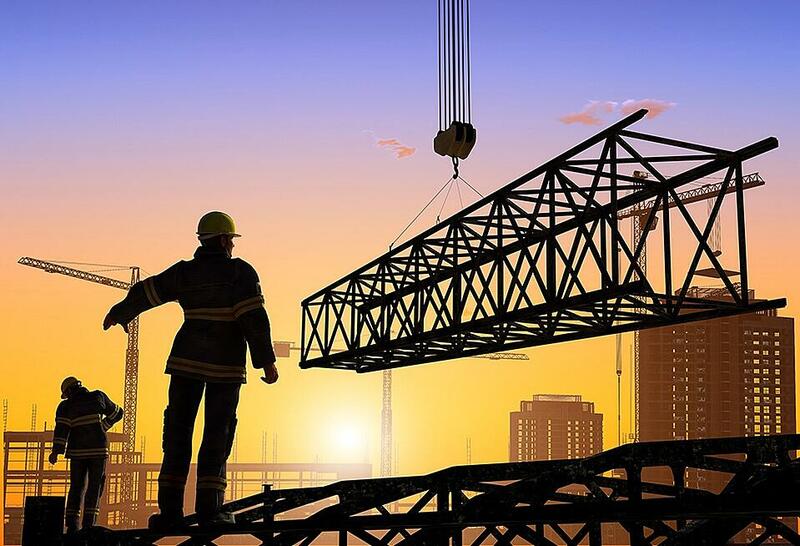 Furthermore, hotels have and continue to invest in infrastructure implemented years ago, which may no longer be needed and cost effective. Detect issues automatically when they arise. Automatically distribute alarms or events to the right people. Alert the right people quickly so they can deal with and resolve the issue, while other staff continue to assist your clients. Monitor, measure and re-assess the way you manage events in order to find ways to further improve. We know hotels operate in different ways to provide great customer service and they all have different infrastructure, so one solution can’t possibly fit everyone. However, in most cases the ANT Alarm Server can be integrated into the specific environment of your hotel, customised and configured to optimise your processes. For more information on how your hotel can improve communication, safety and efficiency to deliver outstanding customer service get in touch. 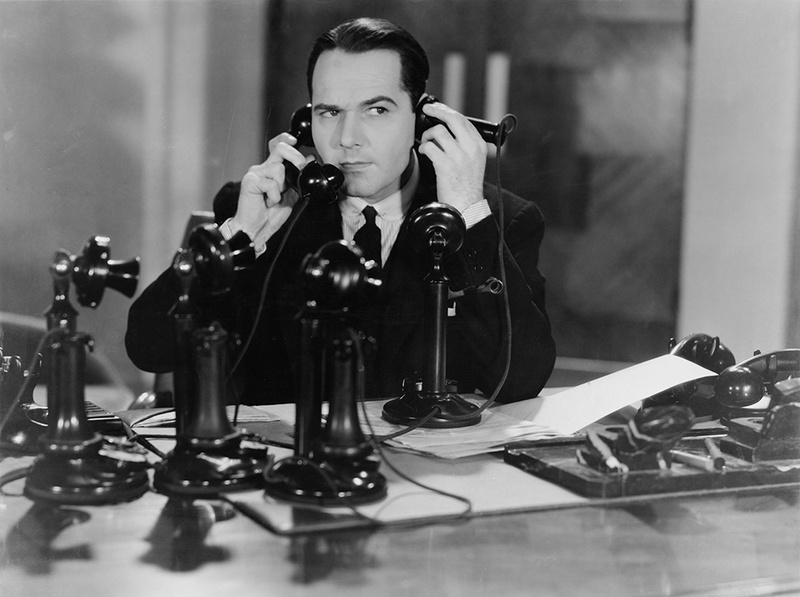 Is Your Business Telephone System Up to Scratch? Understanding what sort of functionality a business phone system can offer your enterprise will help you to plan future investment according to your real needs. Get in touch to discuss your Hotel’s requirements.